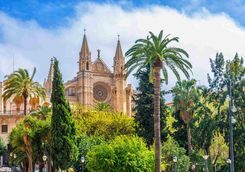 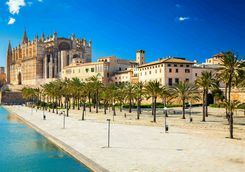 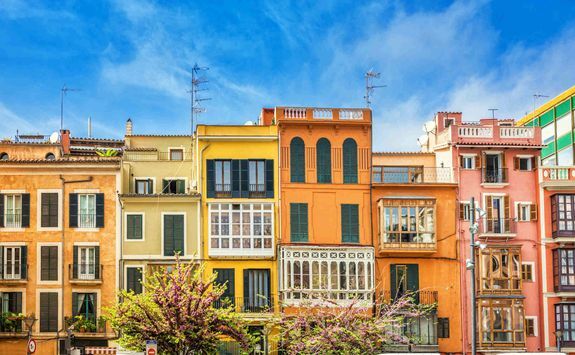 Spend a week exploring our favourite Balearic island on this luxury Mallorca holiday, taking in a bit of everything from history and food to mountain views and beautiful beaches. There are several flights a day to Palma from London (and other UK destinations), so depending on which one we've booked you on you will arrive between late morning and late afternoon. 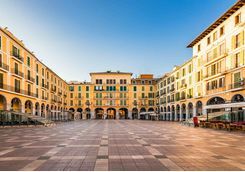 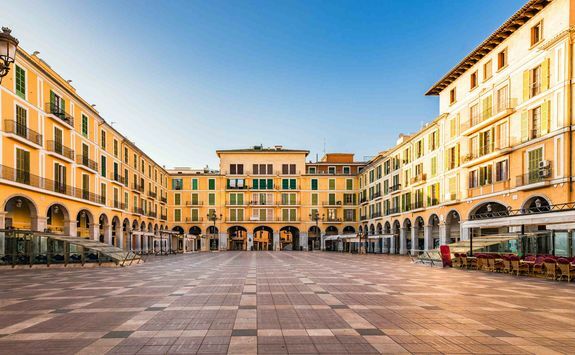 After you have cleared customs and collected your bags, you will be met by one of our team on the ground for a quick private transfer to your first hotel, in the historic city centre. The rest of today is all about settling in to your hotel and getting your bearings. 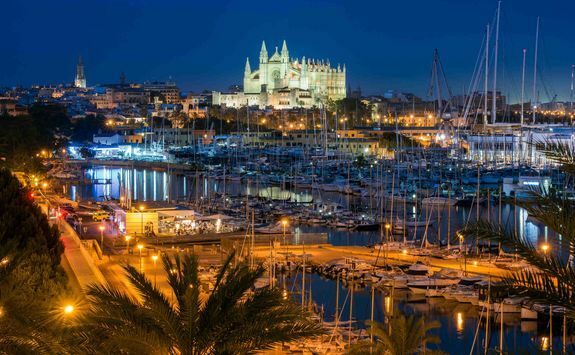 Our local Concierge will book you a table for dinner at one of the best restaurants in town, so we recommend taking your handy Dossier and setting off to explore the city, perhaps dropping in on a few of our favourite spots for a pre-dinner drink along the way. 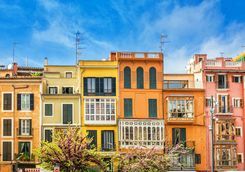 After a leisurely start to the day you will meet your expert guide in the heart of the city for a post-lunch three-hour bike and tapas tour of the city. 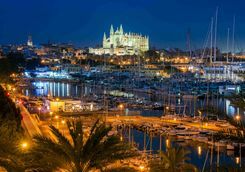 As you pedal around the old town, you will take in some of the most beautiful buildings in the Balearics, from the old town walls and the magnificent cathedral to gothic courtyards and charming squares. 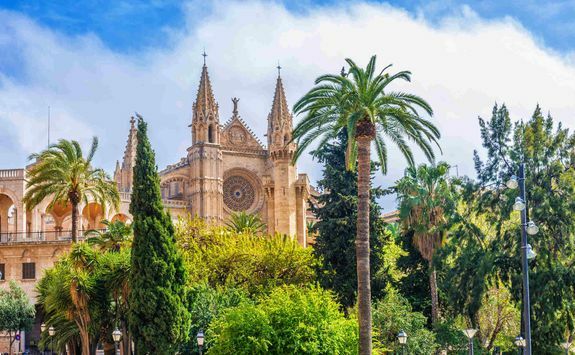 On the way up to the Parc de la Mar, which offers impressive views across Palma, you will drop in on one of your guide's favourite tapas spots for a light afternoon snack and a glass of wine. 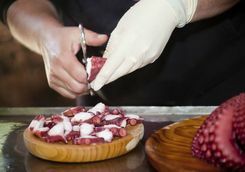 This afternoon your expert chef and guide will meet you at the market for a private cooking lesson. 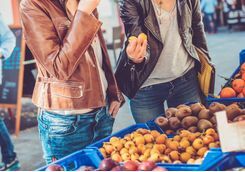 You will meet your chef instructor at the market, where you will choose your ingredients before heading back to the kitchen to cook up a storm. 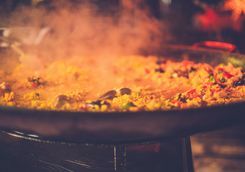 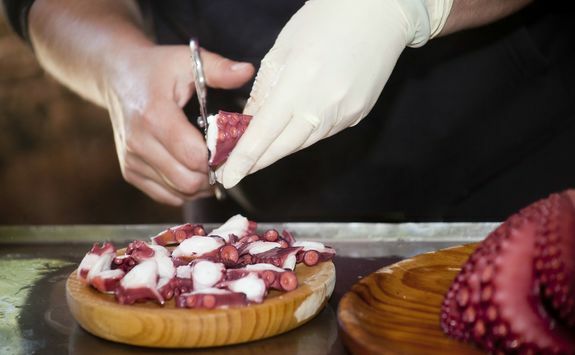 Depending on your interests, likes and dislikes, and any dietary requirements, you will get to grips with the basics, or the fiddly bits, of Spanish cooking. 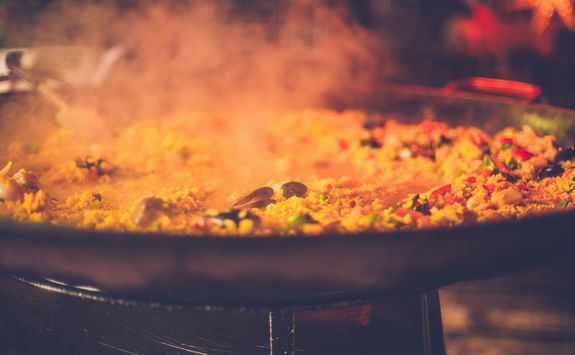 After a dining on the fruits of your labour, it's time for one or two last drinks - if you've exhausted your Dossier, your chef will be able to recommend some of their favourites! 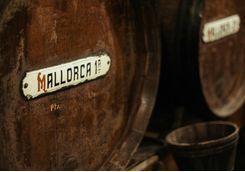 - before heading back to your hotel for your final night in the city. 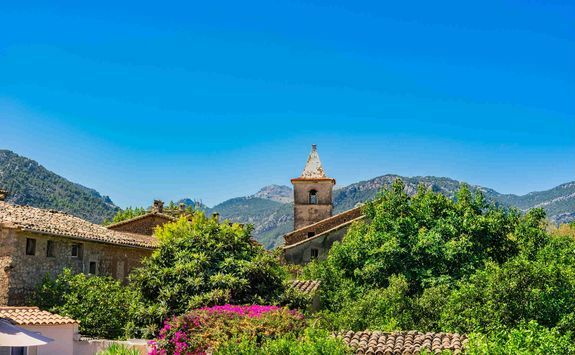 After breakfast this morning, your hire car will be dropped off at your hotel and you will set off on the 35-minute drive to your next hotel, set in the middle of an ancient country estate. 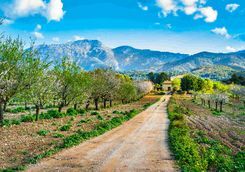 This afternoon, we recommend channelling your inner-Levison Wood and strapping on some trainers to take to the trails for a gentle hike in the hills around your hotel before a well-deserved siesta and a dip in the pool. 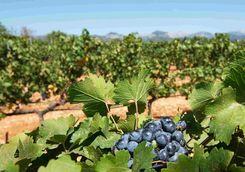 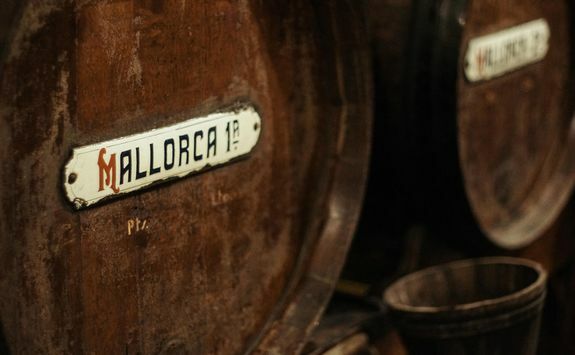 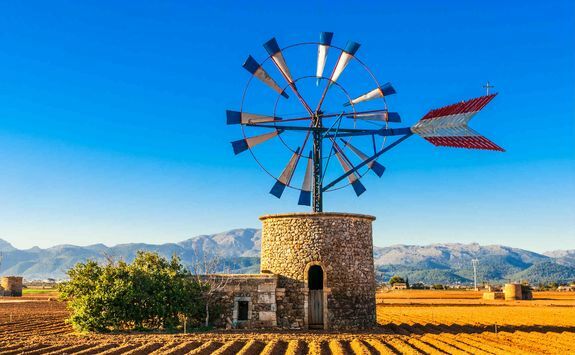 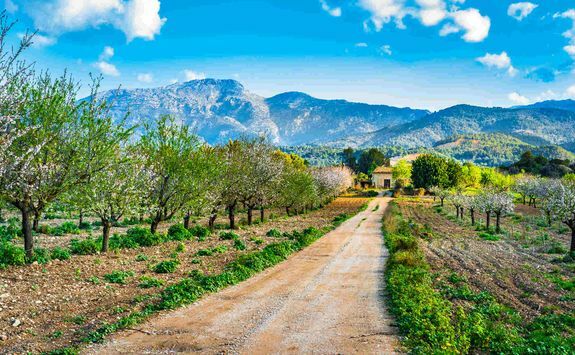 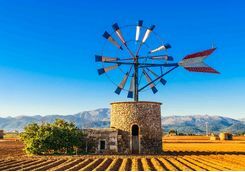 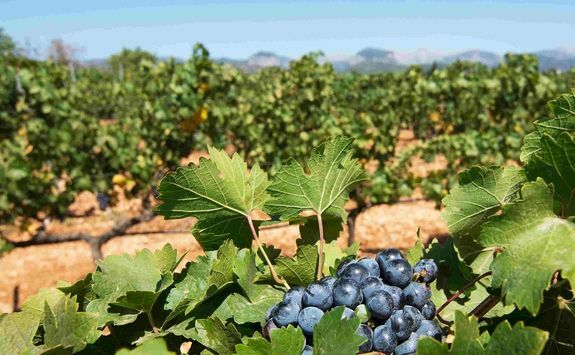 This afternoon you will be met at your hotel by your private driver and guide - wine tasting and driving not going hand in hand - for a tour of two of Mallorca's best vineyards. Wine production has been taking place on the island since the Romans first arrived, and over the intervening millennia it has gone from strength to strength. 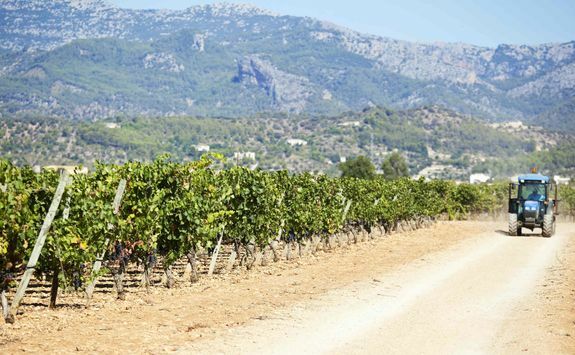 As you explore the vineyards, your expert guide and hosts will explain how the unique terroir of the island creates distinctive varieties of red and white, before you indulge in tastings of the vineyards best bottles. 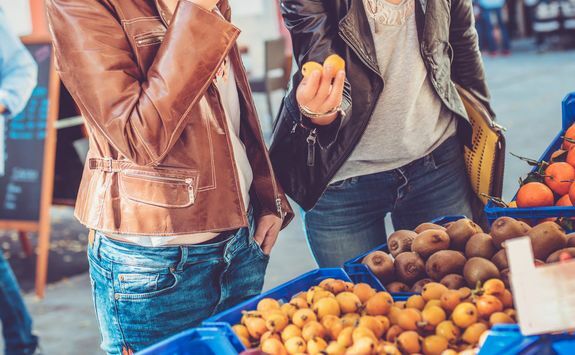 Today is yours to do with as you please. 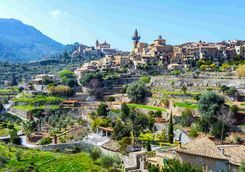 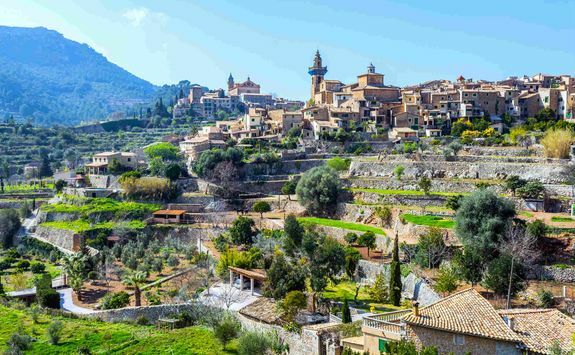 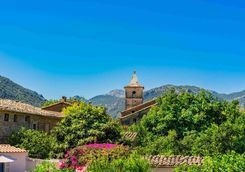 We suggest taking a drive into the mountains and visiting a couple of our favourite mountain villages, starting at Valldemossa. 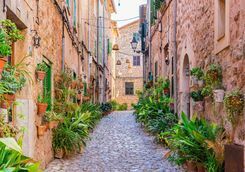 The narrow streets and Carthusian monastery are charming, so much so, in fact, that the writer George Sands and composer Frederic Chopin shacked up in a room here for three months. 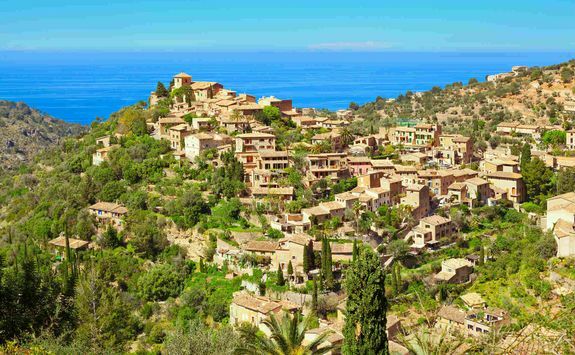 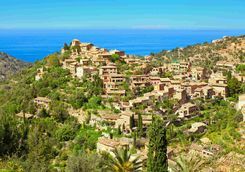 After lunch in the village square, we recommend heading further into the mountains to Deia, the playground of Mallorca's rich and famous and site of many a scene in BBC hit The Night Manager. 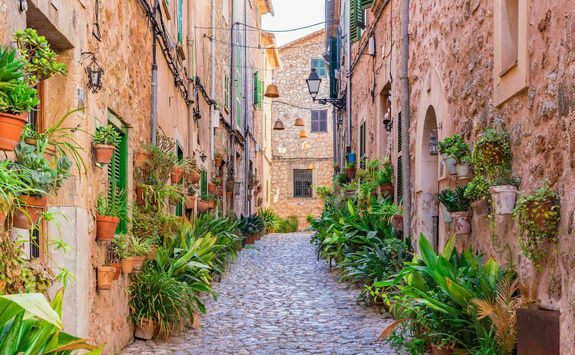 Here you can explore the home of poet Robert Graves and pass a very agreeable afternoon people watching, sheltered from the sun by great cypress trees. 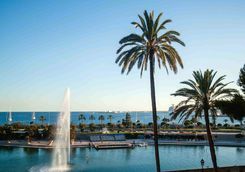 Depending on which of the several flights a day we've booked for you, you will have some time to soak up as much sunshine as possible before heading to the airport to drop off your hire car and catch the roughly two-and-a-half-hour flight home.